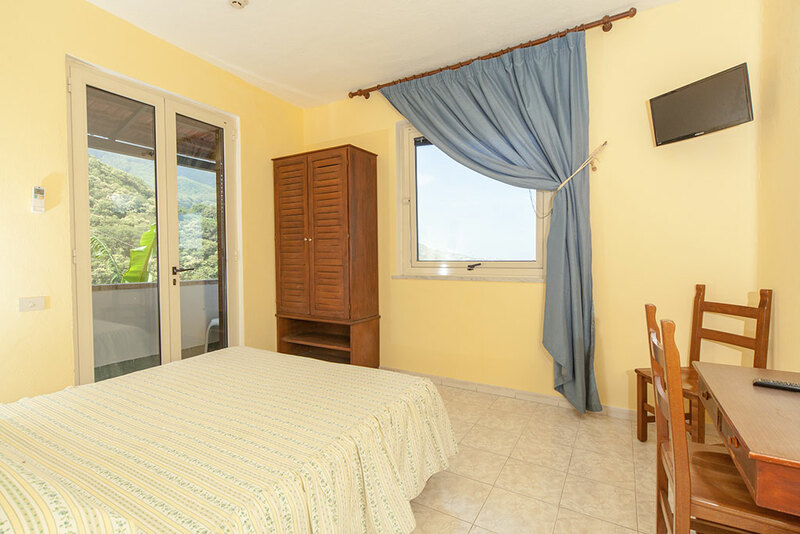 Standard - Hotel Ape Regina - ISCHIA | Official Site | 3 star Hotel on the Island of Ischia with view. Simple and functional. 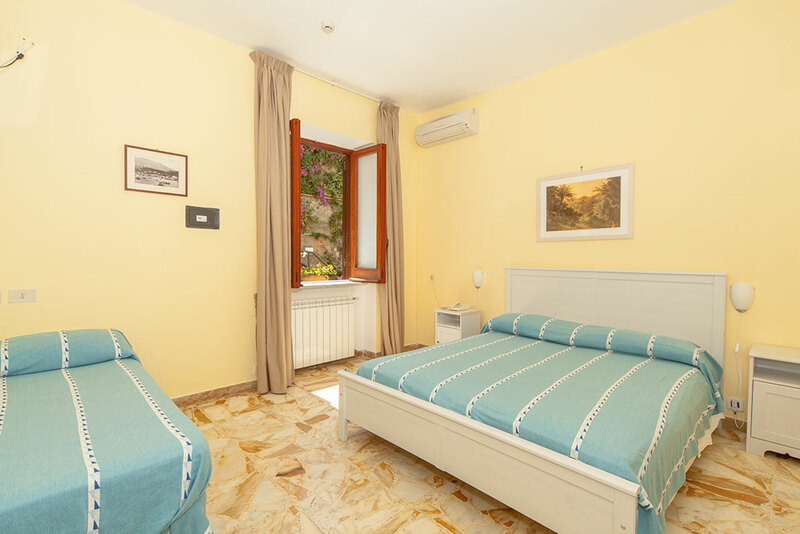 Double/Triple/Quadruple – max 2/4 guests. 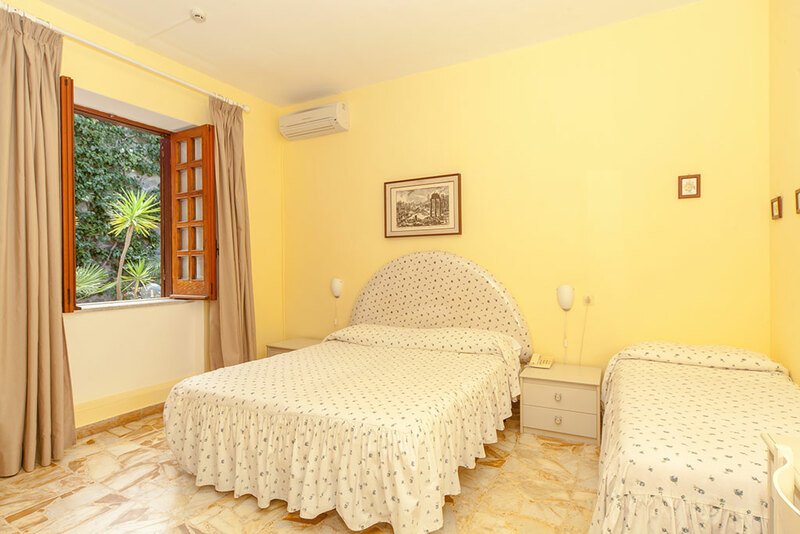 Standard Double rooms are ideal for those looking for a low cost solution without sacrificing basic amenities. These rooms are located parterre and have a window onto a courtyard. Do not have a balcony. 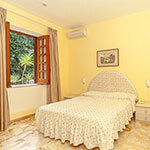 Standard rooms may be available in double, triple or quadruple. You can not add more beds to the room that was already booked.